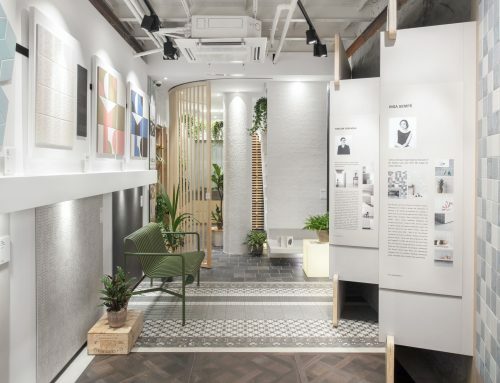 In recent years, Ray Cheng, Director of Design at Impression Design Workshop Ltd, has put his focus on integrating his customer-oriented design visions into projects across the region and expanding his business into the Greater China area. 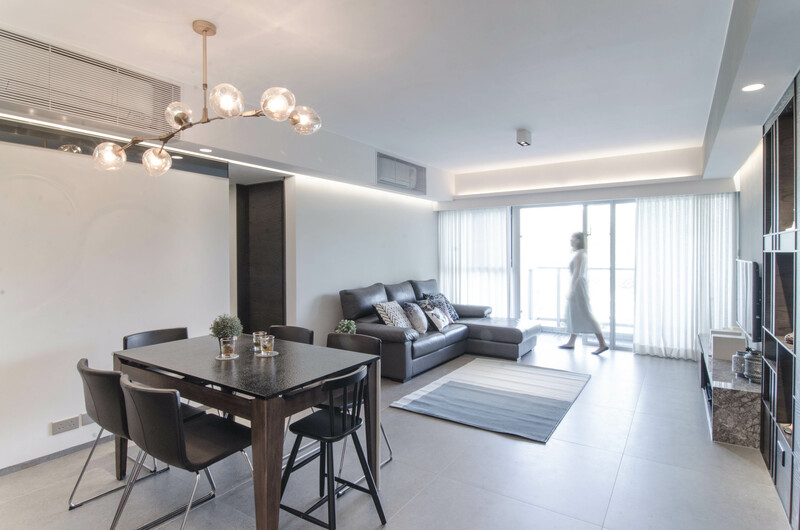 With a passion to alter a home’s space through reorganisation and reassembling, Cheng’s ultimate goal is to create something that’s understated yet intuitive. 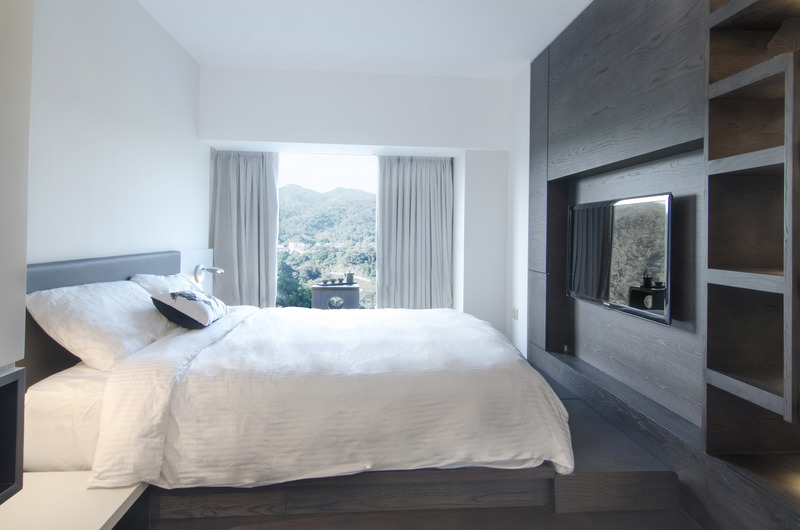 Boasting an open view of the surrounding lush hills, a luxury home on Tai Po Road, in the eyes of Cheng, is a true urban sanctuary. 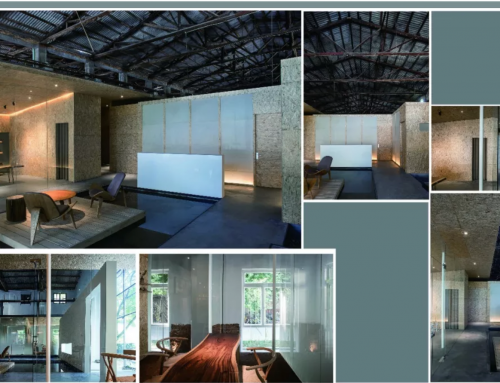 For this distinct project, Cheng transformed the interior structure of the home by breaking the barriers between the master bedroom and the study, creating more open space and bringing in more natural light. 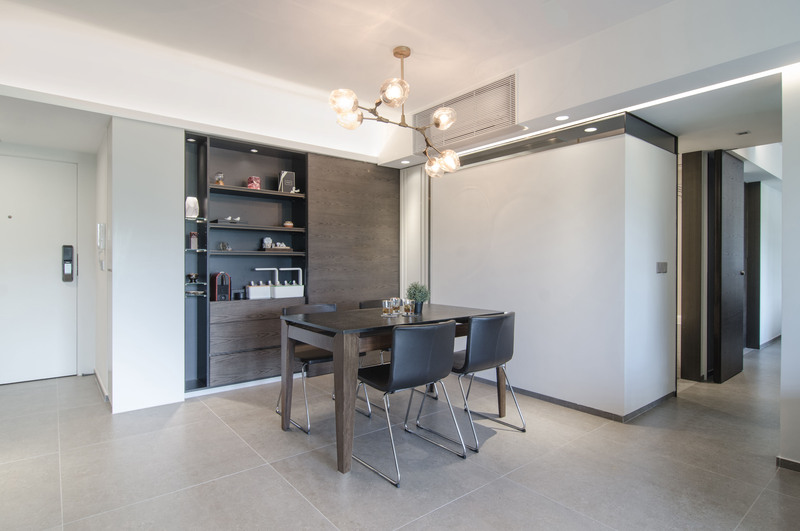 The wall that previously stood between the two rooms was replaced by a series of eye-catching cabinets that link the rooms instead of parting them, serving as main storage space. 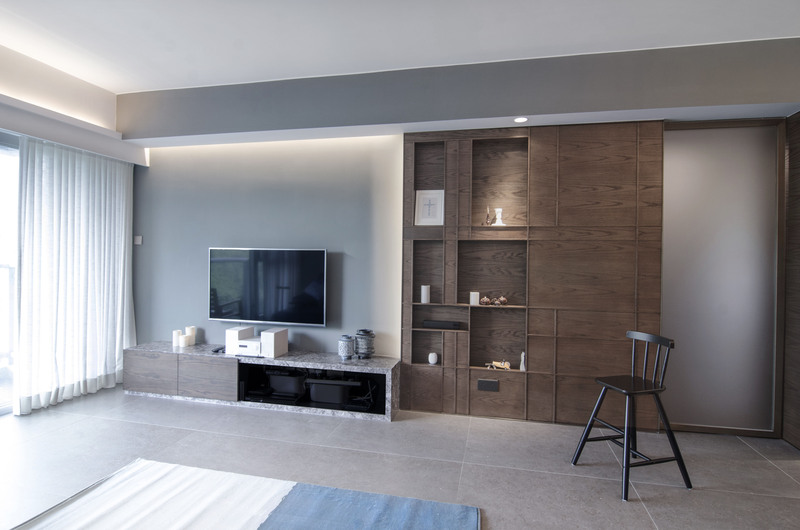 The master bedroom features a tatami floor with storage underneath which matches the natural scenery outside the windows, blending the indoor décor and the outdoors environment. 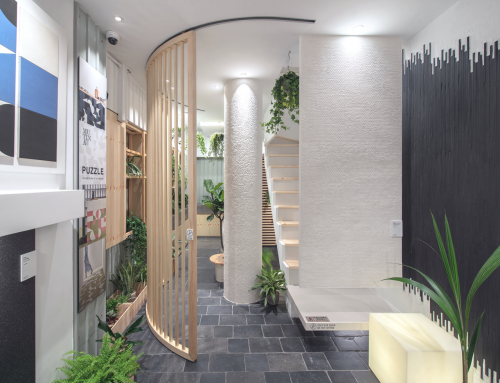 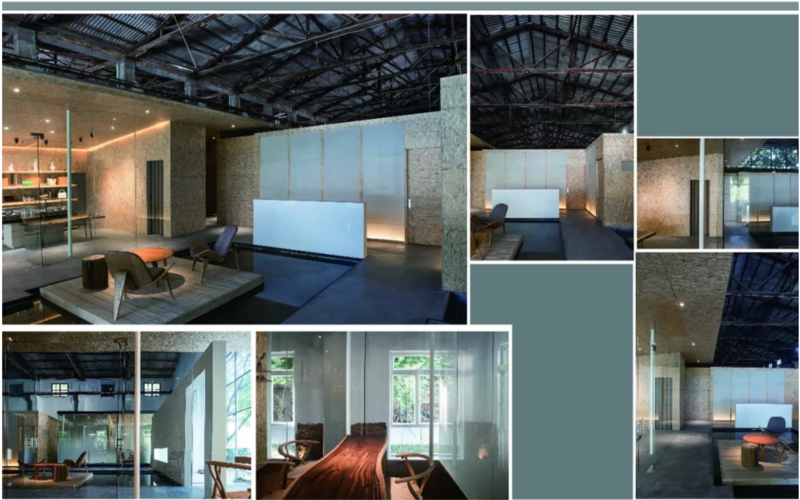 Blending in artificial and natural lighting and bringing together the inside and the outside, Cheng created a peaceful retreat by paying particular attention to the living room lighting and hiding the lightbulbs in the interior structure while letting the light naturally seep out. 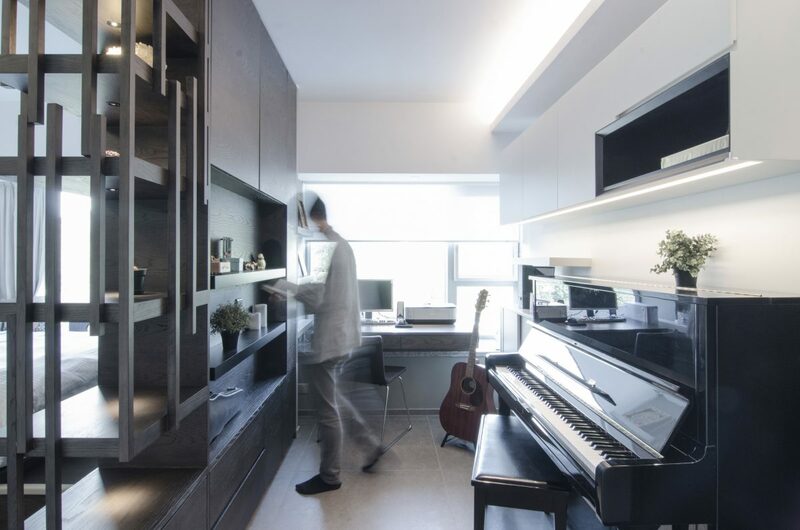 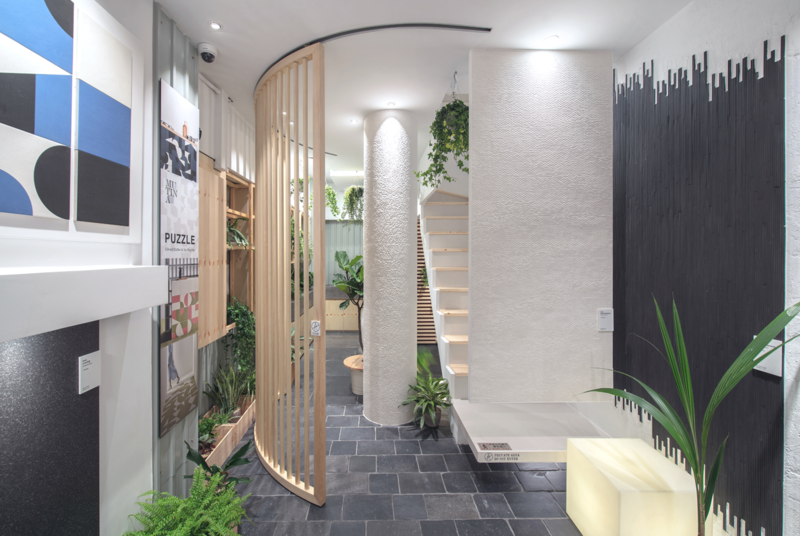 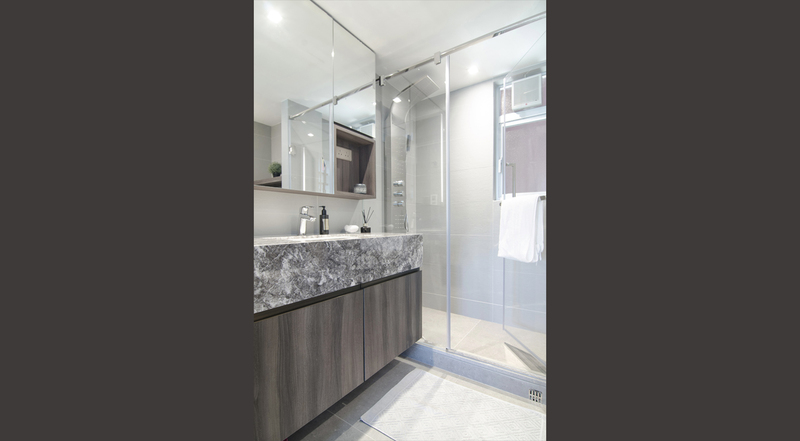 Letting his designs provide answers to the issues people face in their home environment, one of Cheng’s most memorable projects is a 275-square-foot nano flat. 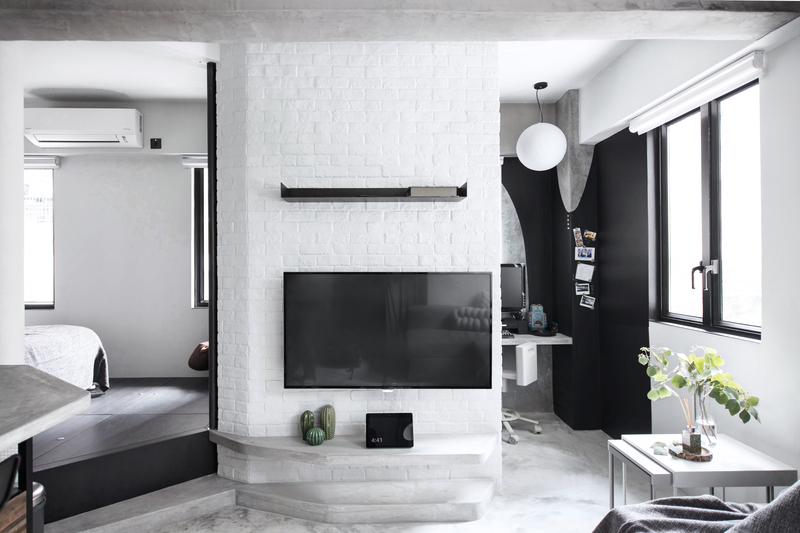 Owned by a young couple, that small canvas turned out to be a great source of creative inspiration for Cheng. 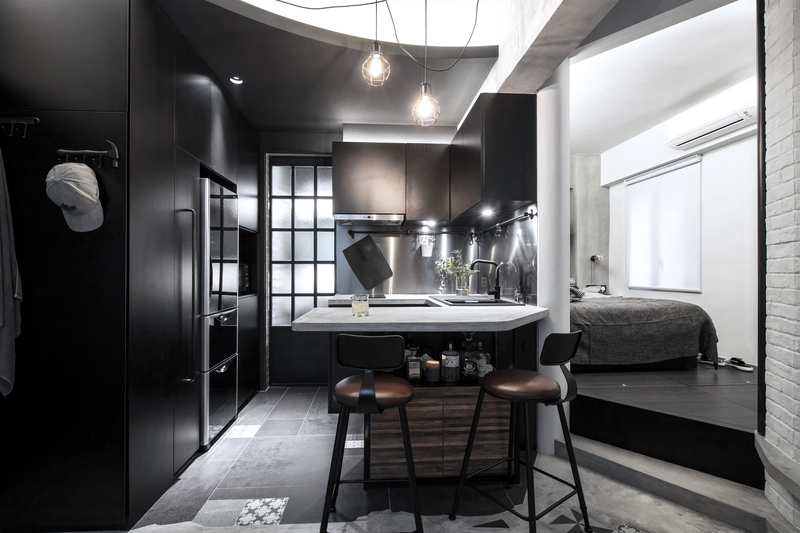 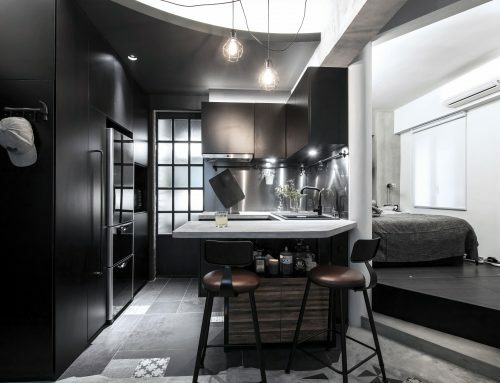 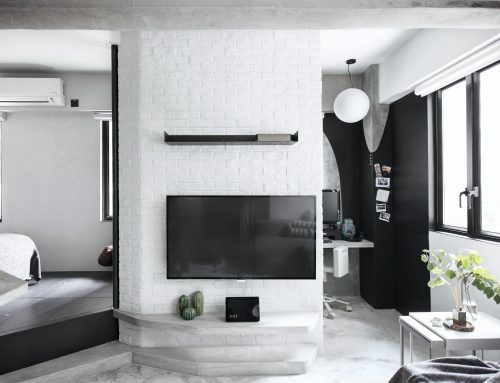 He shares that nano flats make up 30-40% of his recent interior design projects—compared to 10% back in 2016—and believes there are only going to be more nano flat design projects in the future. 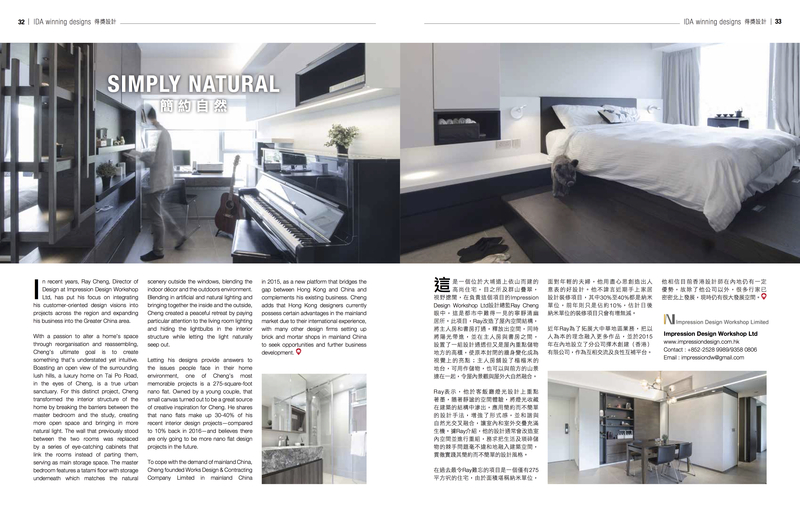 To cope with the demand of mainland China, Cheng founded Works Design & Contracting Company Limited in mainland China in 2015, as a new platform that bridges the gap between Hong Kong and China and complements his existing business. 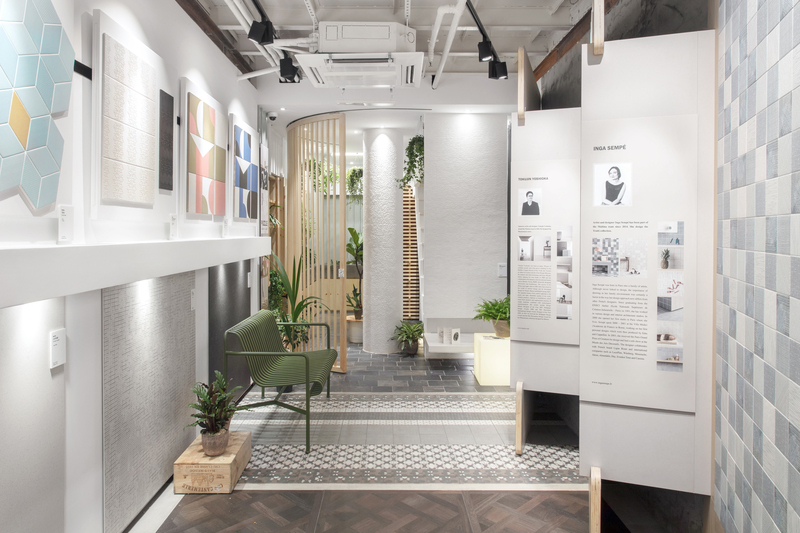 Cheng adds that Hong Kong designers currently possess certain advantages in the mainland market due to their international experience, with many other design firms setting up brick and mortar shops in mainland China to seek opportunities and further business development.